Team GUTS™ is a 501(c)(3) non profit organization dedicated to improving the lives of the special needs community. The organization is providing one-on-one training, fitness classes, strength training and sports camps. No family will be turned away. Rather, Team GUTS™ offers scholarships to families who are in need of financial assistance. Athletic activities are especially important for the special needs community, given the unique challenges they face in remaining fit. Research indicates that many children and adolescents with Down syndrome have low fitness levels and suffer with obesity. It’s generally attributed to sedentary lifestyles, the lack of social and recreational opportunities, or low motivation to be physically active (Volume 12, Issue 1, July 2007, Down Syndrome Research and Practice). The good news? Research also tells us that exercise can help these people - and all people - reclaim and maintain a healthy lifestyle. 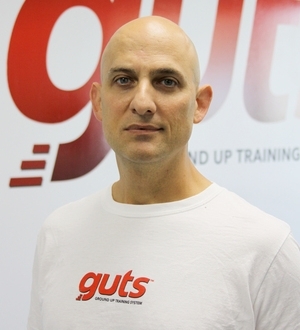 Through their Ground Up Training System™ (GUTS™), a training platform based on the most reputable and comprehensive research available, Team GUTS™ helps their clients reach their potential and improve their quality of life without burning-out or getting injured. GUTS™ Training Center treats each client with dignity regardless of age, athletic ability, special needs or physical condition. Since their youth, Paul and Todd Turner have always shared a passion for sports and, as adults, working with children. In fact, the two brothers have been involved in youth sports, especially baseball, for most of their life. Put simply, the brothers have always gotten a great deal of satisfaction helping kids grow in self-confidence and self-esteem. 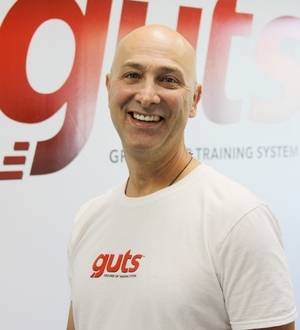 When Paul and Todd developed the GUTS™ business model, their primary focus was working with young, aspiring athletes. That got them thinking: Exactly what kind of a kid is an athlete? Both of them arrived at the conclusion pretty quickly: any child who wants to be. 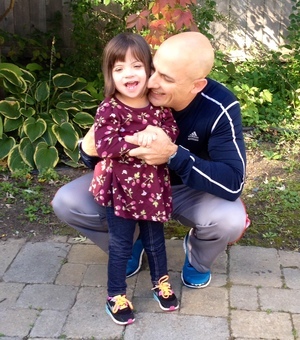 Inspired by Todd’s daughter, Amarissa, who has a dual diagnosis of Down syndrome and autism, Paul and Todd instituted much-needed fitness and athletic programs for the special needs community. No more glaring absence. While the special needs community has physical, speech and occupational therapy options, fitness options were virtually nonexistent. But now, Team GUTS™ is training all athletes who want to learn to be better. By establishing Team GUTS™, a tax-exempt non-profit, Paul and Todd are making a major impact on the lives of thousands with special needs children. "STELLAR SPIRITS ARE OFTEN FOUND IN IMPERFECT BODIES."